With chaos and uncertainty rampant, being clear on our values and emotions is vital. The past seven days have brought two inspiring examples of how to achieve this, from Ariana Grande and Minister Chrystia Freeland. We are living through an age of anger. This is according to Indian author Pankaj Mishra. Mishra argues that “the election of Trump revealed an enormous pent-up anger” that has built relentlessly over recent years. I see Mishra’s point. These are truly extraordinary times. The history of this era will likely be a picture of chaos, of polarisation, of anger, intolerance and inhumanity (even moreso than is usual for this human race of ours). Chaos and uncertainty have been rampant in the UK of late. The terror attacks in Manchester and London. The remarkable result of the UK general election. The past seven days have brought two inspiring examples of perfectly judged emotional clarity in response to the current chaos. They come from two extraordinary women: Ariana Grande and Chrystia Freeland. 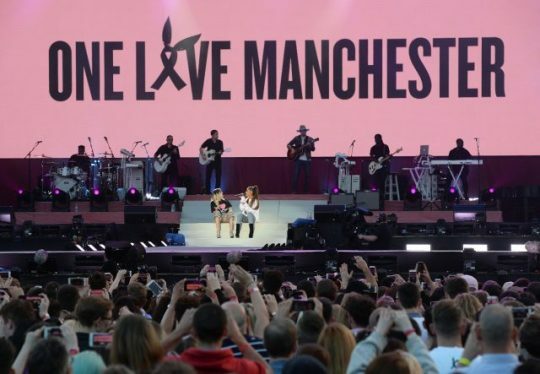 The One Love Manchester charity concert (on Sunday 4 June 2017) was a spectacle to melt all cynicism. What Ariana Grande did was extraordinary. Her behaviour these past few weeks has been exemplary. 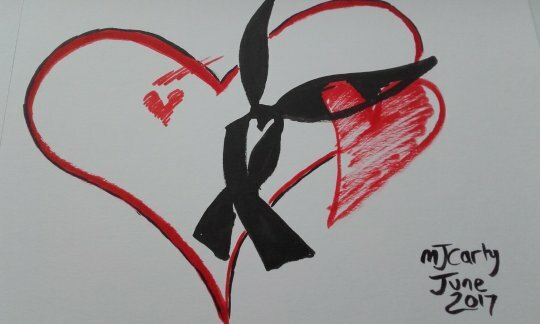 Others might have buckled and withdrawn in the face of terror and tragedy. But Grande has moved swiftly and with depthless humanity and humility to do all she can to help those directly and indirectly affected by the Manchester attack. The emotional impact and aftershocks of appalling events such as those in Manchester and London are real and profound. 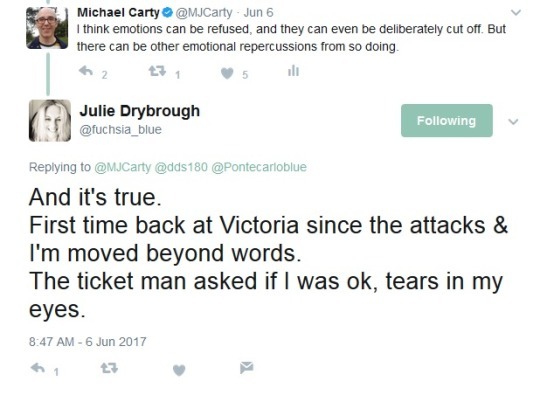 The other day, my friend Julie Drybrough tweeted of how she was “moved beyond words” to visit Manchester Victoria station following the attack. thousands of others deeply upset by this spectacle of inhumanity. By perfectly understanding human emotions – and by pitching her own response so perfectly – Grande has helped so many people find a way forward. Anger is not the answer. Our emotions and values should help us work toward unity, not division. Now more than ever, people and nations must not seek to cut themselves off. So says Canada’s Minister of Foreign Affairs Chrystia Freeland in a speech from Tuesday 6 June 2017 setting out her nation’s foreign policy priorities. I would have completely missed Freeland’s wonderful words if my Twitter friend @karinevolve had not been so thoughtful as to share them with me. Karin describes the speech as “an antidote to the divisive commentary that is so prolific lately”. I highly recommend you take a few minutes to read it in full (or watch the video, above). Chrystia presents a clear-eyed, profoundly human response to the age of anger and the current chaos. Through clarity on our emotions and values, and by treating every human being we encounter with the respect they deserve, we can all play a tiny role in working toward a better world. Don’t go forward in anger.